Older generations love to grumble about “these kids today” and their electronic devices, but they have reason to be concerned: Teens spend an average of nine hours a day consuming media, including cell phones and computers, according to 2015 data. Tweens — or kids between the ages of 8 and 12 — get nearly six hours a day. That’s anywhere between 25 and 33 percent of the day spent on electronics. That’s a ton, considering kids typically sleep anywhere from six to nine hours a day. Kids spend up to 33% of every day on electronic devices. It’s not entirely their fault though. Children under age 18 are the first generation to grow up with tablets and cell phones. Exhausted parents often use these devices as babysitters so they can get a break, but the practice is literally changing how their kids’ brains work. In 2016, researchers exposed young mice to video game-like sounds and lights for six hours a day. The extended stimulation showed “dramatic changes everywhere in the brain,” said Jan-Marino Ramirez, director of the Center for Integrative Brain Research at Seattle Children’s Hospital. In other words, the study suggests that screen stimulation is like addiction, where kids need more and more exposure to get their screen “fix,” so to speak. Screen time may act like an addiction: the more you get, the more you need. Ramirez views these changes as a bad thing, but the studied mice also showed that they were able to stay calm in environments that would stress regular mice. That’s a good thing, Leah Krubitzer, an evolutionary neurobiologist at the University of California, Davis, told NPR. “The benefits may outweigh the negative sides to this,” she said, adding that kids who get ample screen time might be better able to cope in a world with constant changes and sensory overload. And it’s not the first time humans have experienced drastic changes in their lifestyles. It’s on parents to limit the time their children spend in front of their screens, no matter how beneficial they might be for the brain. Screen time might allow children to adapt better to stressors, but what about their emotional health? “I was spending a lot of time stalking models on Instagram, and I worried a lot about how I looked,” Nina, a 17-year-old high school student, told Time in 2017. She worried that she didn’t fit that mold, and it eventually wore on her self-confidence, creating a bigger eating disorder and, eventually, thoughts of suicide. From 2010 to 2016, the number of adolescents who had at least one major depressive episode jumped by over 60 percent, according to a nationwide survey conducted by the U.S. Department of Health and Human Services. That’s an unprecedented amount, according to some experts. Screen time can affect a child’s emotional health and their relationships. 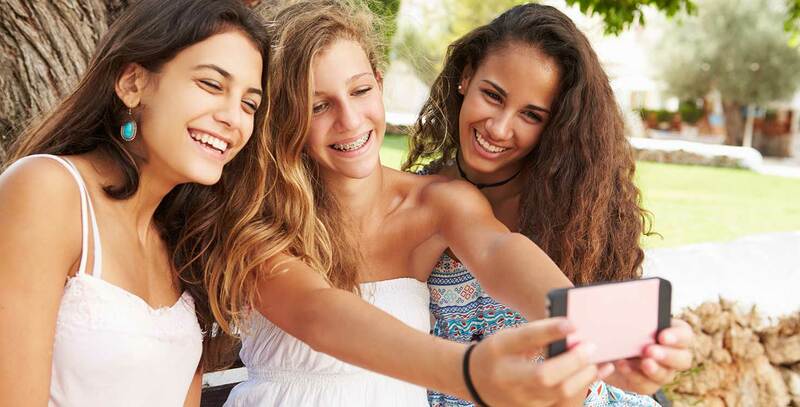 Another study published in the journal Clinical Psychological Science showed that since 2010, teens who spent a higher than average amount of time on media were more likely to report mental health problems than kids who weren’t so active on electronics. Kids who used social media a lot were also 13 percent more likely to report depressive symptoms. Screens also affect how kids — and adults — treat each other. Recent studies by Andrew K. Przybylski and Netta Weinstein of the University of Essex show that phones can hurt relationships, even if you only have them nearby. Kids who primarily communicate via phones miss out on learning social cues that influence empathy, possibly leading them to be less in tune with the needs of others. It’s on parents to limit the time their children spend in front of their screens, no matter how beneficial they might be for the brain. 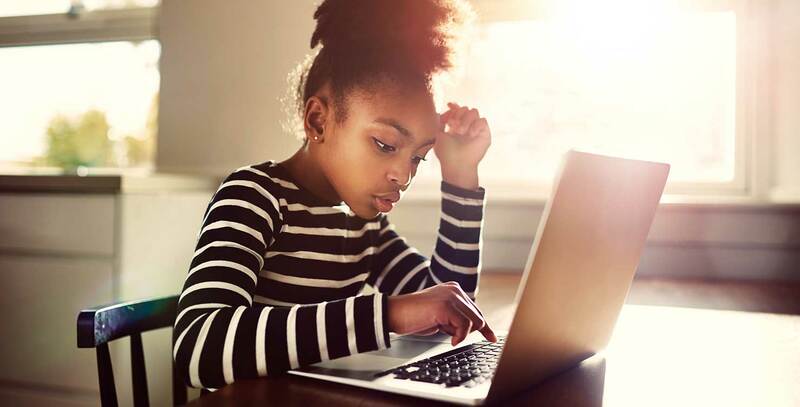 The American Academy of Pediatrics recommends that kids have screen time for educational purposes but to limit it to one hour a day for children up to age 5. Maybe that should extend to all children under 18 too?